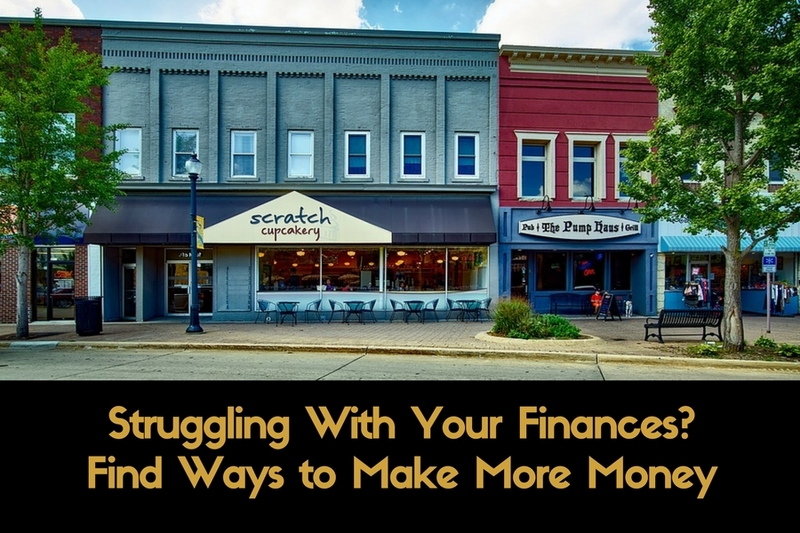 Are you struggling with your finances? Do you find yourself constantly feeling worried and stressed about your current financial situation? Are you losing sleep at night because you are concerned about how you are going to pay next month’s rent or mortgage? If you are, you are not alone. Does that help? Probably not. Making more money will help. If you find ways to make more money you will be able to catch up on your bills. You will be able to pay your mortgage payment and buy the food you need to feed yourself and your family. We’ve talked about ways to make money many times on this blog. You could ask for a raise at work or ask for extra hours. You could look for a part-time job to do on your days off. Perhaps you could become a Tutor or a bartender. It all depends on your skill set and interests. Another alternative is to seriously look at starting a small business. I know your first thought is “is this really the right time to start a new business?” It is as long as you make wise choices upfront and then put a detailed plan in place to guide you through. Look for a business that you know you would definitely enjoy working on. Consider your current skills and if you need to upgrade your skills, find ways to do that. For example, say you want to open a wedding planning business but the only one you ever planned was your own wedding. You could consider approaching other wedding planners in your area to see if they would hire you to work with them. That way you could build up your skills while still earning money. You don’t need to tell them that you plan to open your own business one day. And remember, many people have started that way. Look at all the famous chefs out there with their own restaurants. Yes, they most likely went to school as part of their training, but they also worked in restaurants for other people before they opened their own business. 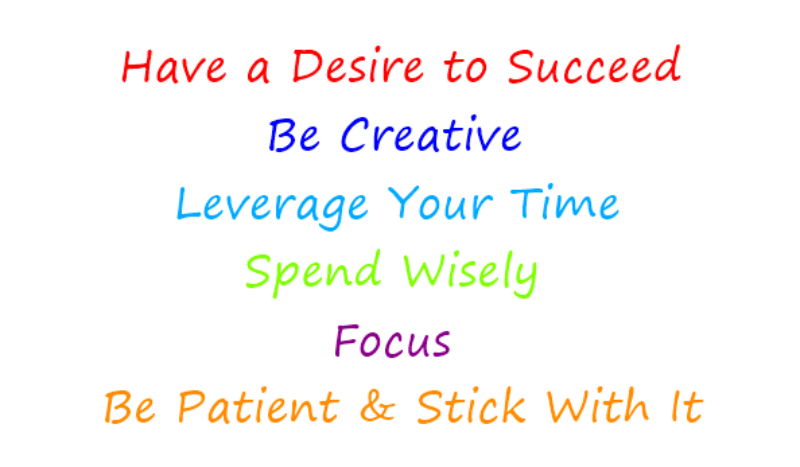 Once you know what you want to do you then need to identify your target market and who your clients will be. Think in very positive terms. Try to remain completely optimistic. When thinking about your target market, understand that people are still spending money. They may just be more conscience of what they spend it on. Think about how you will market your small business. Will you use online strategies? Can you join a small business networking group in your city or town? Will you work from home or will you setup a store front? Also, if you have operated a business in the past and things didn’t work out, then think about what went wrong and how you can learn from that. If money is tight for you right now, you can look for a small business with low start-up costs and very low overhead. Remember, it also needs to be something that you will enjoy doing for a long time. Are you still worried about whether or not you have the right skill set to operate a small business? If you believe that you do not, then look for a business opportunity that offers an ongoing training program. One that will help you get started, show you the tools you need to work with and point you in all the right directions. It would also be great if the business offers ongoing training and support. A solid support system is definitely an asset to building a strong business. Keep in mind that people can start a new business at any age. Teenagers are starting small businesses because they understand the concept of doing something they love. They also know that owning their own small business will look great on their college applications. Seniors are starting small businesses because they know that remaining active and learning new things will help them live a healthier lifestyle. If you combine your passion and interests with the right products and business, you can definitely build a widely successful small business, even when you are struggling with your finances. So the point of this post is – don’t sit and wait for something to change. Go out today and use your excellent skills to make more money so that you can continue to provide for yourself and your household.